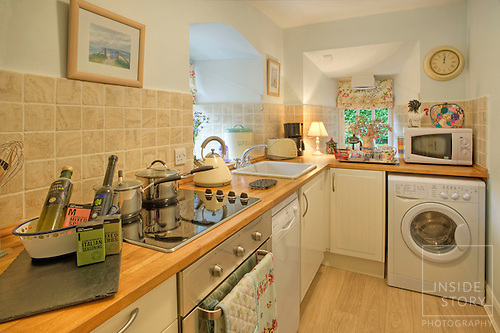 * Holiday cottage owners and agents. * Hotels and B & Bs. * Estate agents and property developers. * Commercial and editorial clients. I am conscious that every property and client is unique and therefore my approach to each is tailored accordingly. Clients often worry about very small spaces or rooms with awkward lighting. In reality, they are rarely an issue. My experience over the years, along with the correct techniques and equipment mean that I’m able to show your property at its very best. See the difference it can make by going to the ‘See the Difference’ page. I also send each client a 'tip sheet’ suggesting how the property can be prepared beforehand to make the most of your shoot. I would be delighted to discuss your specific requirements so please email or telephone for a chat about how I can help your property stand out from the crowd.